Hyundai had multiple commercials in the last Super Bowl. “Team” was the fans’ favorite Hyundai commercial out of the five that they showcased during the 2013 big game. The ads had a cute story of a boy, who was bullied in a pickup football game, and then he recruits a bunch of super kids in his neighborhood for an epic get back. Hyundai marketing vice president Steve Shannon said this is the seventh consecutive year that the car company will be advertised in the big game. 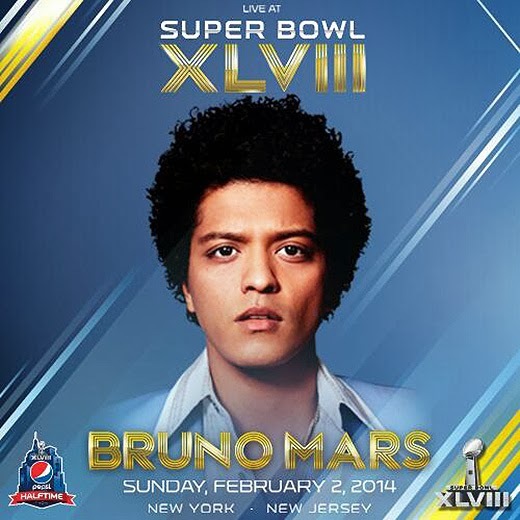 From five ads at in the last Super Bowl, Hyundai will only be showing two advertisements for the 2014 big game, he said. He did not share yet what the two advertisements for the upcoming big game will be like. Why did they spend $8 million to have two ad spots in the big game? Well, Shannon said, the Super Bowl is the best stage for them to showcase their brand and their cars. Chevy is back after being absent from the commercial scene of 2013’s Super Bowl. General Motors’ Chevrolet made the headline as they become the first major auto company to have a female head by hiring CEO Mary Barra. The company also fired CMO Joel Ewanick for deciding not to advertise in the 2013 Super Bowl. They also plan to release some 12 new cars and trucks on 2013 and 2014. According to the company’s global chief marketing officer, the timing for the 2014 Super Bowl is perfect, due to the aggressive car roll out that they are executing. - Volkswagen had a commercial in 2013 where the beetle car transformed its owner to a happy-go-lucky, “no worries” person, with a thick Jamaican accent, even though he is from Minnesota. Unfortunately, this maker of funny commercials won’t be around this 2014. - Audi won’t be around for 2014 neither. Its 2013 advertisement “prom” was unforgettable. A lot of people considered that commercial as the best car ads in history. That ad featured a boy facing his fears, and even with a black eye, he looked pretty fulfilled as he drove his father’s Audi. - Besides these two, there are other cars that won’t be advertising in the 2014 Super Bowl such as Mercedes, Lincoln, Jeep, Ram and Toyota. Is it worth it? For cars that have been advertised at the Super Bowl for five to seven consecutive years, it probably is. Now with the quintessentially British car brand Jaguar, the big games commercial is definitely gaining new advertising. Effectivity in raising sales is definitely one of the main reasons for that. Fans would definitely have fun with those ads. One thing is for sure, fans will definitely have fun with the car ads that will be featured in the 2014 Super Bowl.